If you are suffering from dental problems, it is important that you come into C S Family Dental today to have a full mouth evaluation performed by Dr. Sohn. When you come in, Dr. Sohn will look over your mouth and address any concerns or problematic areas that he notices. We will set you up on a treatment plan that works within your budget and also your timeline. 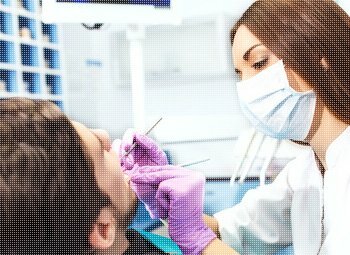 A full mouth restoration may sound like a scary procedure, but it is not as bad as you would think it is. In fact, it is a type of reconstructive dentistry that will fix any problems you may have with your bite, teeth, gums, and jaw. There are many different dental problems that require you to have reconstructive surgery performed, especially before additional problems can be addressed. Similar to cosmetic dentistry, full mouth restoration will improve the look of your teeth. Unlike cosmetic dentistry, full mouth restoration will help you maintain your mouth, gums, and teeth. Often times, reconstructive procedures are done in succession or in conjunction with one another. 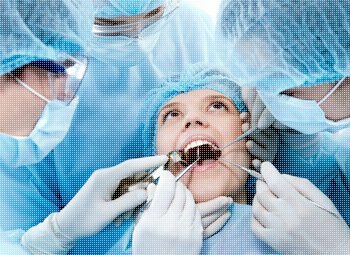 Other times, they may be performed separately to allow your mouth time to heal in between the procedures. 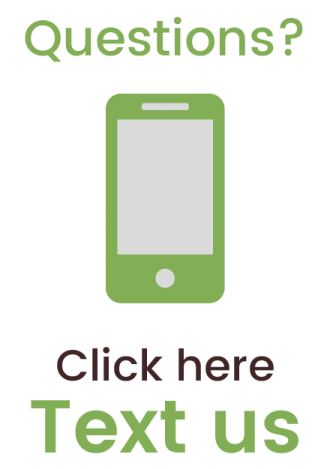 If you would like to learn more about full mouth restoration, contact Dr. Sohn at C S Family Dental in Denver, CO today to schedule an appointment. 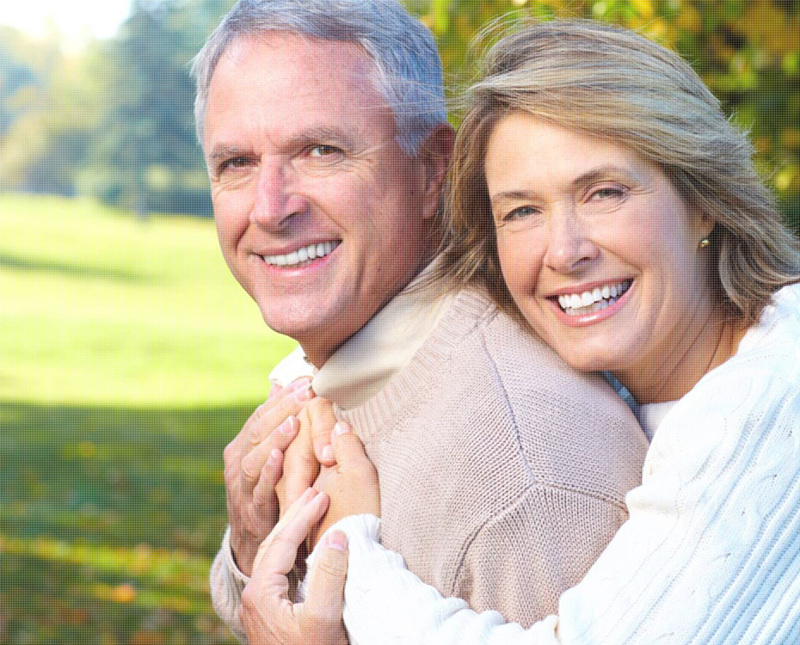 There are five main types of full mouth reconstructive procedures that are available. The type of procedure you need will depend on the reason for the reconstruction. Depending on your treatment plan, you may need to have one or more of these procedures performed at once or in succession of each other. 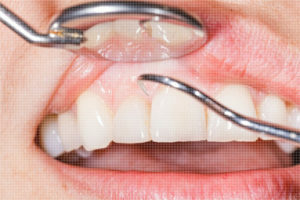 Crowns and bridges are often used in full mouth reconstruction. 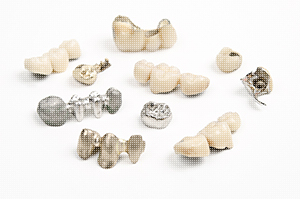 Crowns are relied on to help protect your teeth once you have had a procedure performed. For example, if you have severe tooth decay and need to have a filling, a crown may be placed over top to help provide additional protection to the tooth. 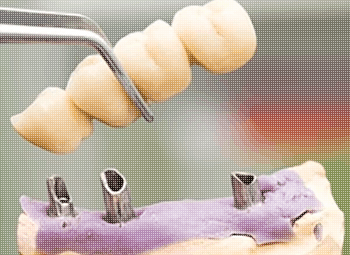 Bridges are a type of tooth replacement option that will replace any missing teeth in your mouth. For example, if happen to lose your two front teeth, a bridge can be placed there to fill in the gap and provide you with a natural looking smile. Gum disease is part of the reconstructive procedures performed here in office. It is important that gum disease is handled quickly to prevent further tooth loss or worsening symptoms. Depending on the severity of your gum disease, it may need to be treated aggressively. You will need to have this issue handled BEFORE other procedures can be completed. Typically, the gum disease treatment includes root planning and scaling, antibiotics, and routine checkups. 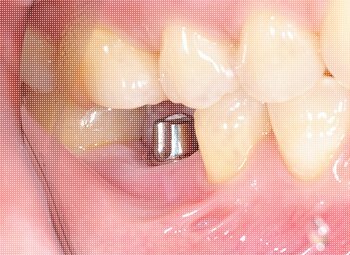 Another full mouth restoration procedure is implants. These are used to replace one or more missing teeth in your mouth. It is an option that many patients choose, but you cannot simply have the procedure done whenever you want. 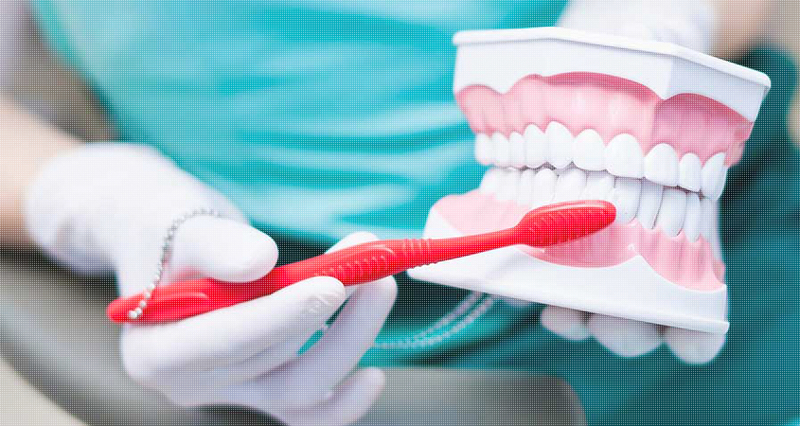 In fact, Dr. Sohn will need to make sure that your mouth is healthy enough for the procedure. 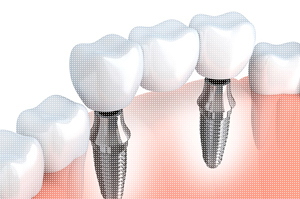 Implants are implanted into your jaw bone to mimic a tooth’s root. Once the surrounding bone has healed and fused with the post to create an anchor, you can have crowns placed on top of the posts. A tooth extraction is only needed when the tooth cannot be saved. Often times, patients need to have their teeth removed when gum disease, trauma, or severe decay is present. 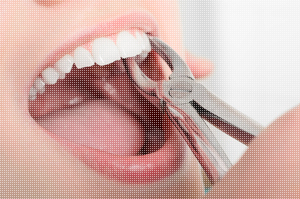 If you think that you need to have a tooth extracted, contact C S Family Dental today. 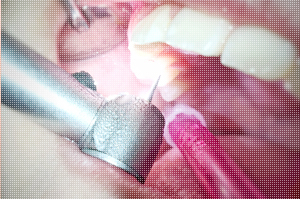 If you have any tooth decay that is present, Dr. Sohn will fill it with a filling to prevent further decay. If the tooth’s nerve is infected, a root canal will be performed. The length of your treatment will depend on the type of procedures you need to have performed. In addition to the number of procedures, it also depends on the length of time it takes you to heal. Some patients will heal quickly and others will take longer to heal, which means your treatment timelines can either be quick, slow, or somewhere in between. For example, if you are having a filling or two, then it will only take you a day for treatment and then maybe a day or two to heal and feel back to yourself without any issues or discomfort when biting down. However, if you have dental implants placed in your jaw, it could take up to six months or more for your mouth to completely heal. When you come in for an appointment, Dr. Sohn will let you know how long it will take for treatment and how long you can expect treatment to take. It is important that you make note of these times and plan accordingly for your recovery. If you are interested in a full mouth restoration, you can expect Dr. Sohn to provide you with a thorough consultation. When you come into our office, we will take x-rays and look over your mouth to identify any areas of concern. Once the examination is completed, you will be able to discuss any questions or concerns with Dr. Sohn. At this time, we will present you with a treatment plan as well. Many patients find that they either need to have one or multiple treatments completed on their plan. If you do, Dr. Sohn will let you know. If you are ready to talk about your options and find out what recommendations Dr. Sohn has for you, contact C S Family Dental now to schedule a consultation. 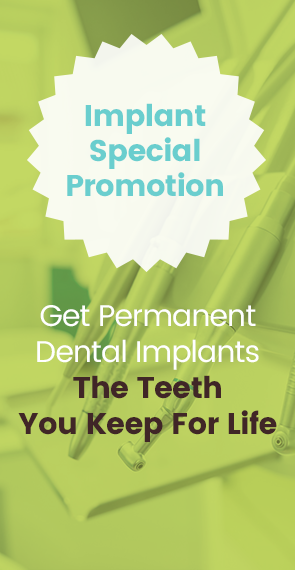 We look forward to being able to work with you and help you restore the smile that you have always dreamed of. Call us now to talk to Dr. Sohn.